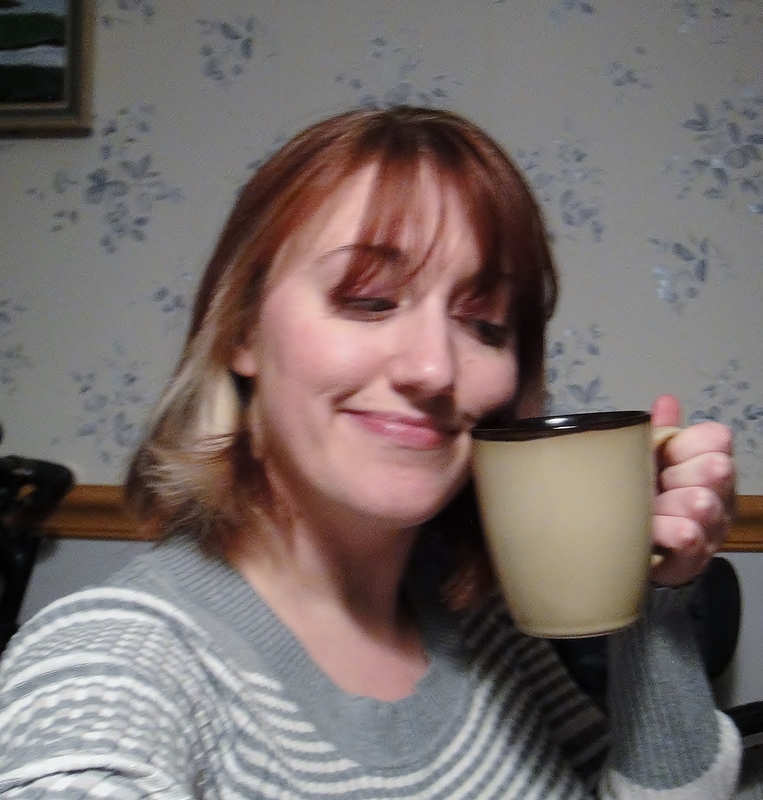 The name’s Holly, and I’ve been a tea drinker since spring of 2013. Tea is my happy place – it picks me up, it calms me down, it helps me focus, it helps me loosen my grip, it’s a little bit of positivity in each day. I do not drink alcohol, so tea is my recreational beverage. I love learning everything there is to know about it and sharing my experiences. I have dreamed of starting a tea blog for months but never quite worked up the gumption. When designing a blog became a class assignment, Steep Inclined was born. When I’m not drinking or blogging about tea, I’m a music store worker and a grad student who plays various musical instruments. You may also find me reading, writing, trying to learn French, cycling on the weekends, being a klutz, or making horrible puns and Star Trek references. Likely all at the same time.